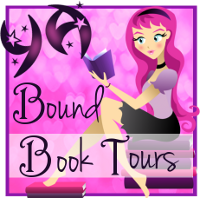 YA Bound Book Tours: Review Copies Available: Challenging Destiny by Cherie Colyer! 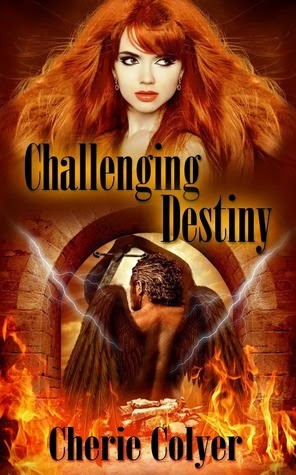 Review Copies Available: Challenging Destiny by Cherie Colyer! 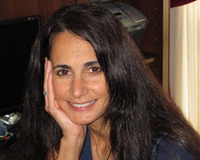 Author Cherie Colyer is offering review copies of Challenging Destiny for interested bloggers. Review copies are available in all ebook formats. Please only sign up if you are interested in providing a review. Read the terms below before signing up. -Review copies will be distributed on a weekly or bi-weekly basis, depending on sign-ups.